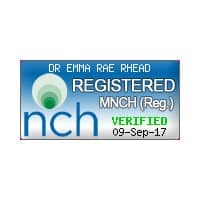 "I cannot rate Dr Rhead higher in my professional esteem. 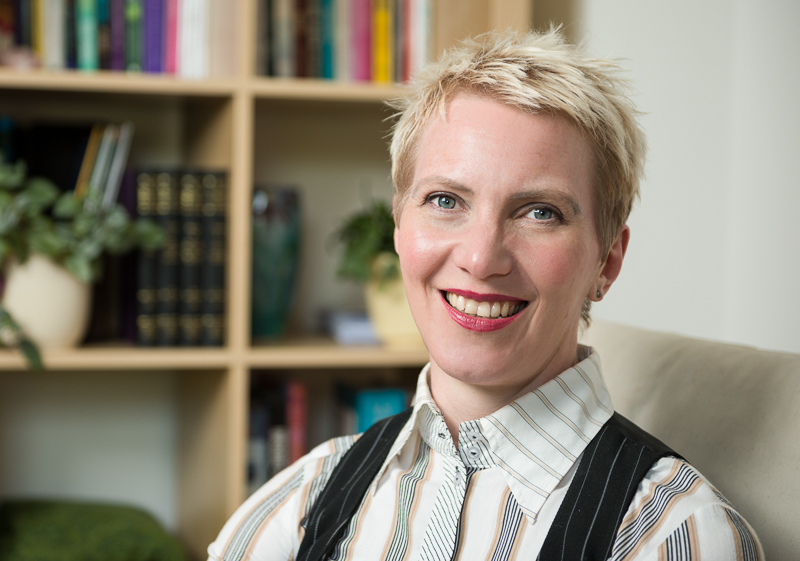 She is a compassionate, professional practitioner who brings her medical and hypnotherapeutic knowledge and experience into an amazing concert of warmth, empathy and congruence. 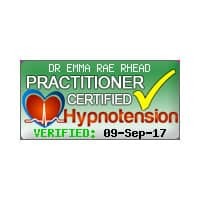 In my opinion, she is without doubt, one of the most truly gifted practitioners in the UK." Shaun Brookhouse, MA. 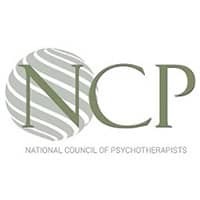 Principal of the National College of Hypnosis and Psychotherapy. 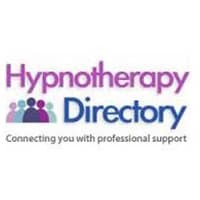 As one of only a handful of dedicated full-time Hypnotherapists in the UK who are also qualified and experienced Medical Doctors, I provide professional and confidential hypnotherapy and coaching services to individuals looking for natural, yet powerful, lasting solutions to their health concerns. 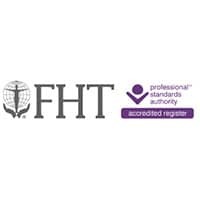 With over 25 years clinical expertise, I have conducted tens of thousands of face to face hours helping people heal, grow and lead happier and healthier lives. 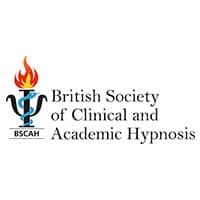 I am honoured to be one of a rare medical health professionals in the UK recommended on the Referral List of the British Society of Clinical and Academic Hypnosis (BSCAH). 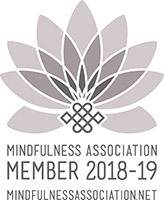 As a Fellow of the Royal Society of Medicine and a Member of their Hypnosis and Psychosomatic Medicine Section, I provide premium quality hypnotherapy services for individuals struggling with anxiety, alcohol, insomnia, irritable bowel syndrome, phobias, addictions, stress,and other stress-related health problems. 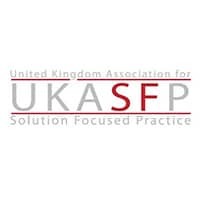 As well as self-referring clients, my established, busy practice receives regular referrals from NHS Consultants, Doctors, Dentists, Psychologists and other health professionals. Warm, open, non-judgemental and intuitive, I will approach you as a unique individual, recognising that you are the expert on you. Rather than focusing on medical labels, I never lose sight of the fact that we are all persons in the process of becoming what we were meant to be — peaceful, balanced, flourishing and healthy in mind, body, and spirit. I believe in your resourcefulness, resilience, innate health and wisdom. I offer a unique ' healing from the inside out' approach which is truly holistic. 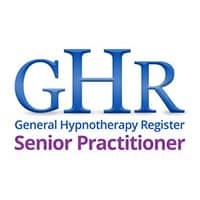 This draws on my extensive background as an experienced hypnotherapist, NHS medical doctor and authentic life experience. My aim is always to help you achieve positive and lasting change safely in the shortest time possible for you. 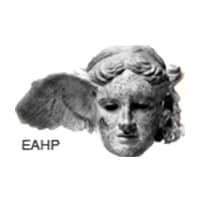 Dedicated to excellence in ethical care, my practice is highly regulated for your peace of mind. 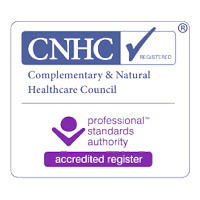 I am registered with the General Medical Council, the Complementary and Natural Health Care Council, the British Society of Clinical and Academic Hypnosis and other professional bodies to which I belong. If you are 'sick and tired' of feeling sick and tired, and ready for positive change, make a commitment to yourself today. Contact me to discuss your particular needs in confidence; I’d be honoured to help you.